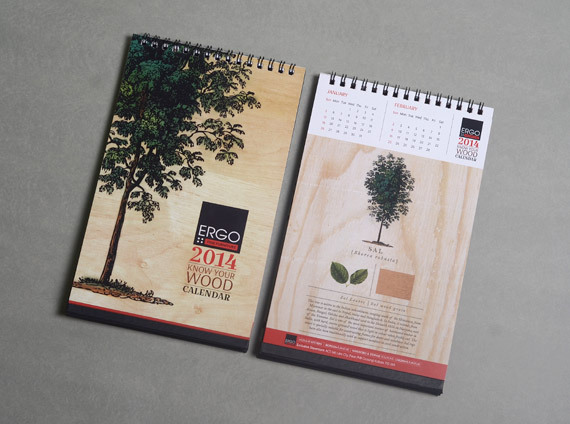 Ergo Woodlines Pvt. 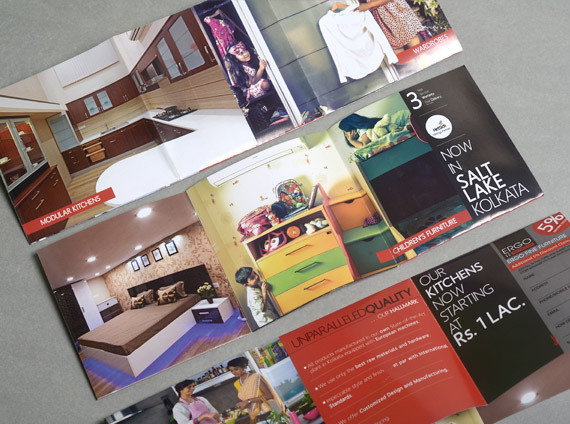 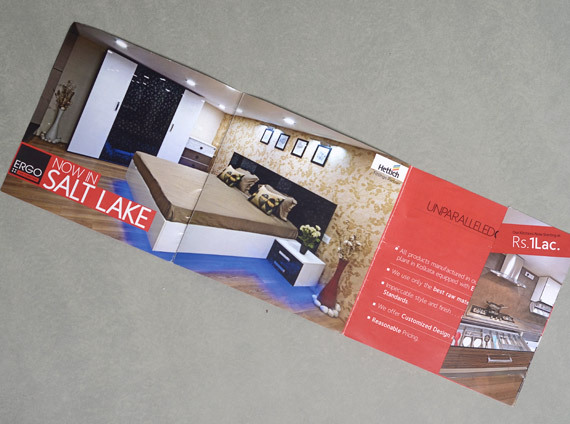 Ltd. is a state of the art modular furniture manufacturing unit. 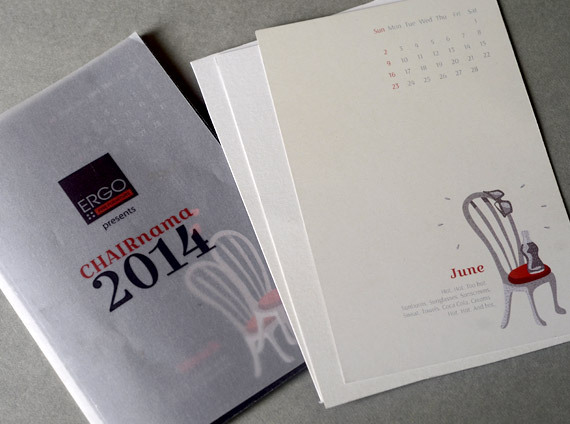 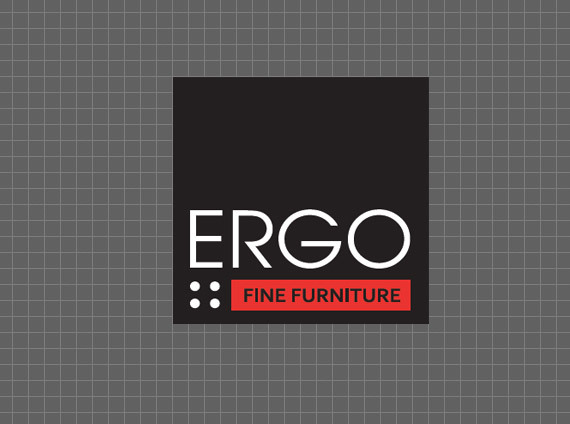 ERGO is the brand name with which they plan to purge the retail business sector. 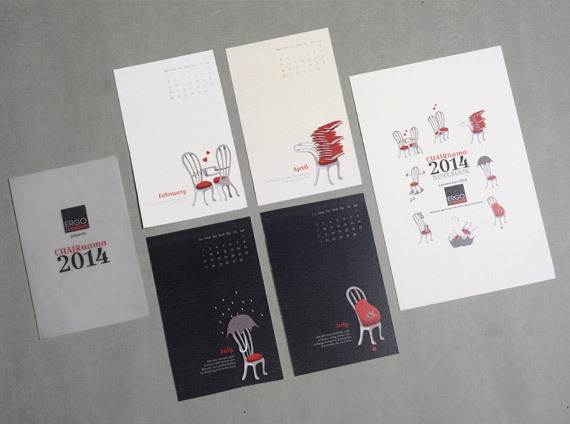 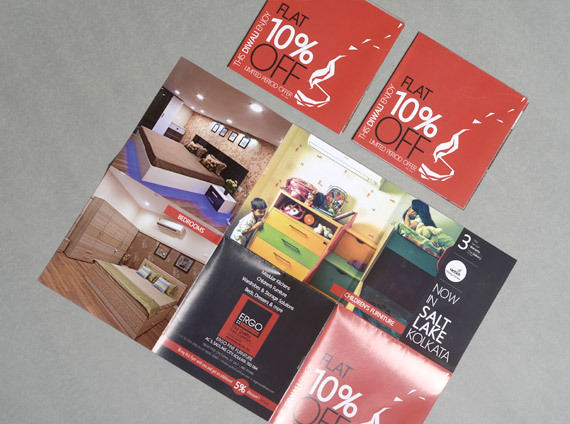 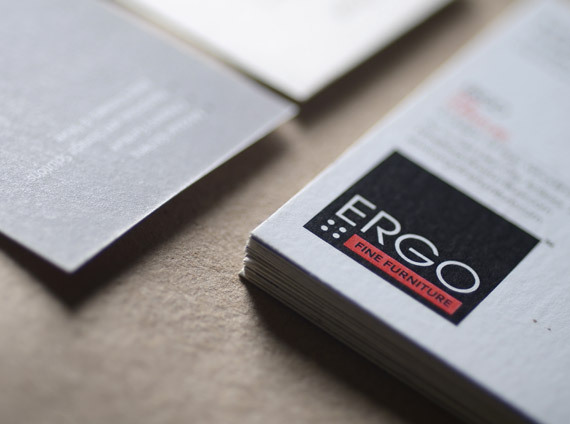 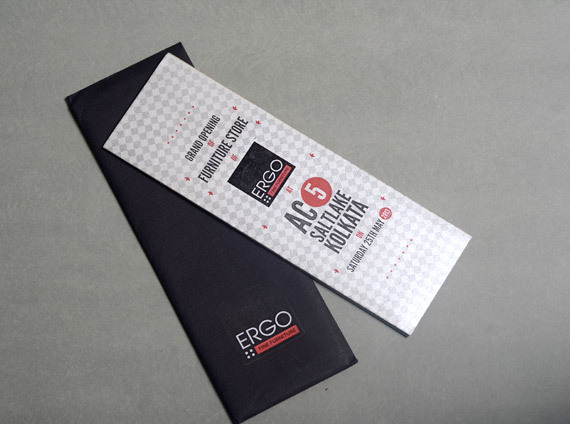 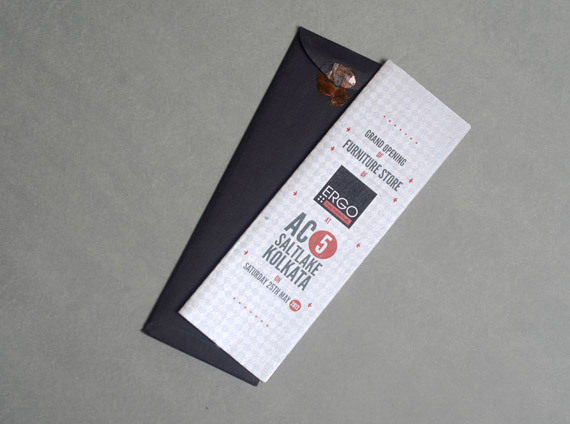 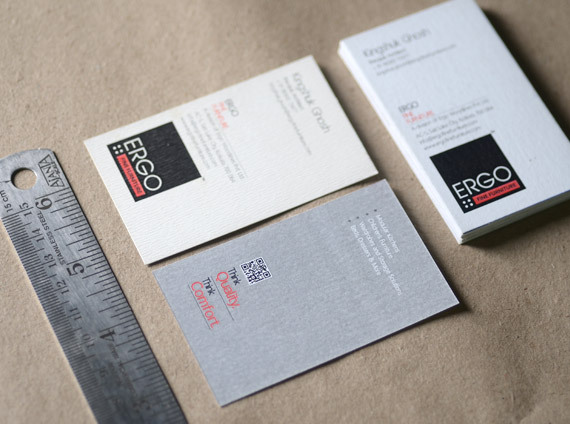 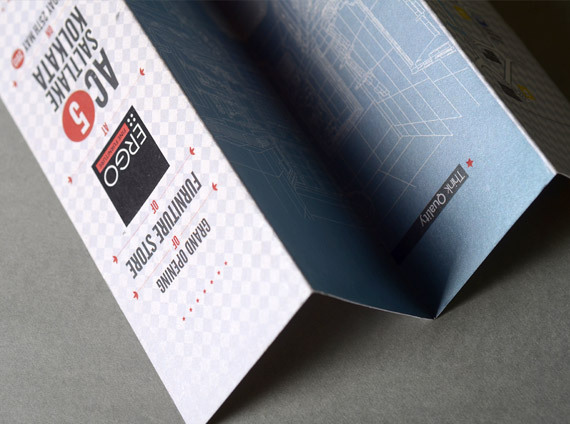 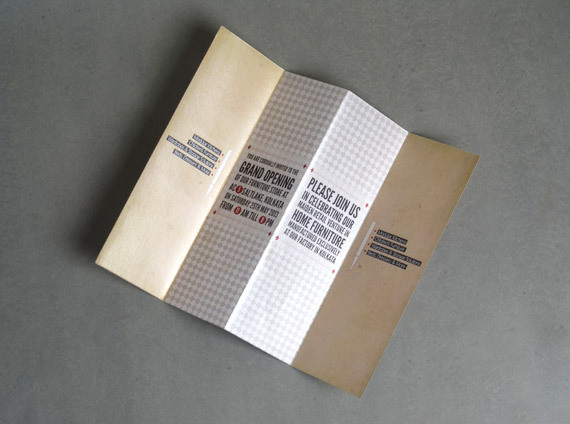 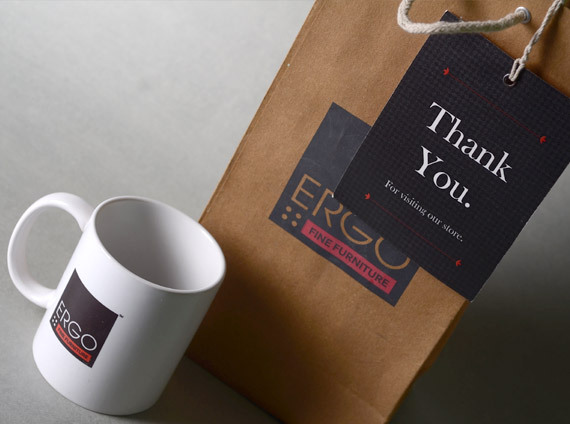 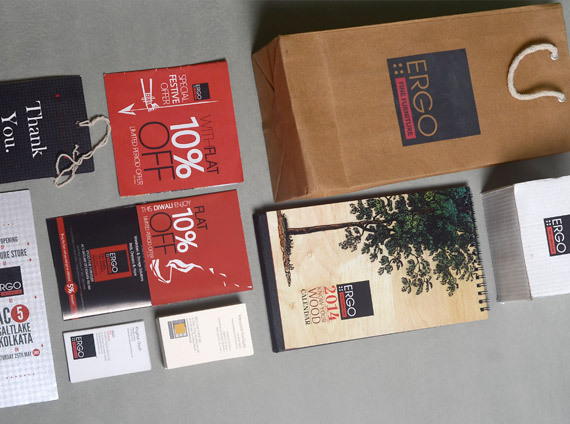 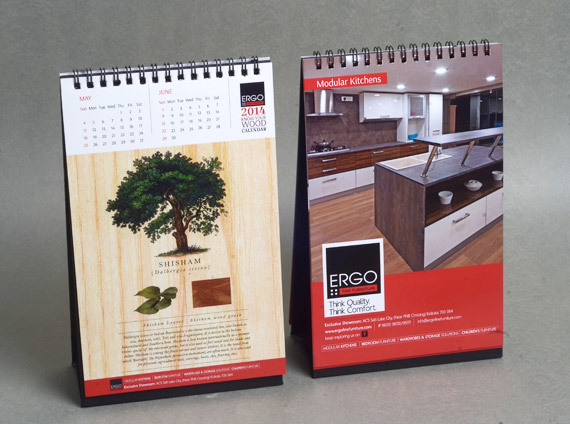 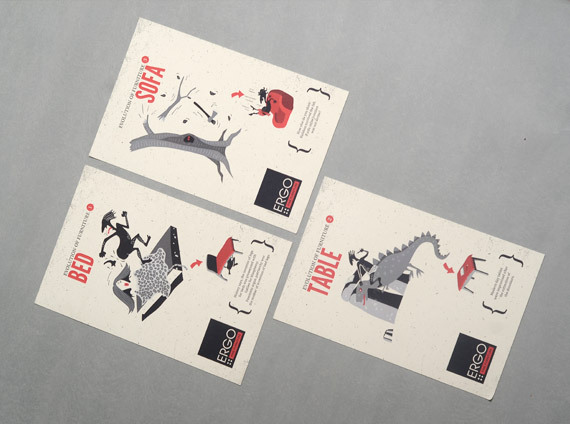 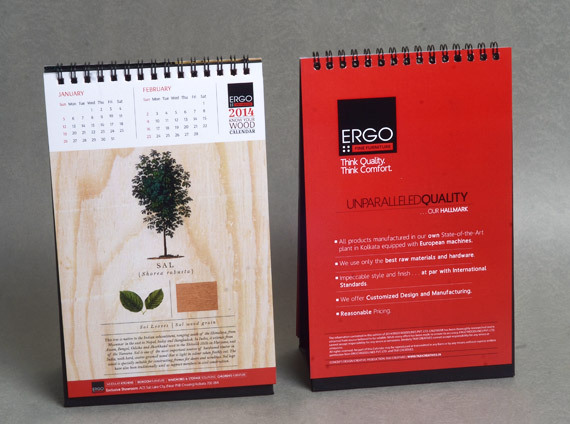 Brand Identity, Collaterals, Commercials, Media and Advertisements were the first set of deliverables prepared by Taxi Creatives for ERGO Woodlines in order to generate a unique identity and facilitate an effective platform for client-seller relations for the brand.